Union Public Service Commission announced Combined Defence Service (CDS) Examination II 2015 Notification. All Eligible candidates can apply online for UPSC CDS II 2015 Recruitment Online. The Union Public Service Commission (UPSC) has been declared The notification for CDS II 2015. The candidates can read the details of eligibility and age criteria, details about the exam, and other things in the advertisement. 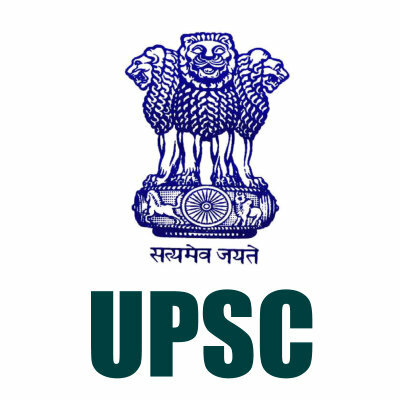 Eligible candidates can submit online application on the official website www.upsc.gov.in or www.upsconline.nic.inA Combined Defence Services Examination will be conducted by the Union Public Service Commission on 1 November, 2015. More Details are given below.